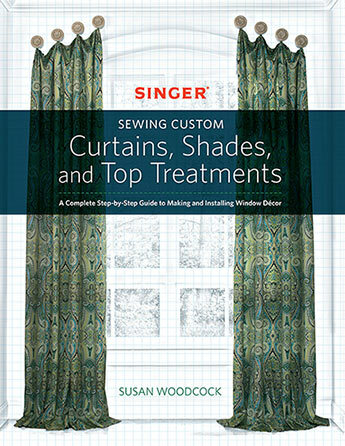 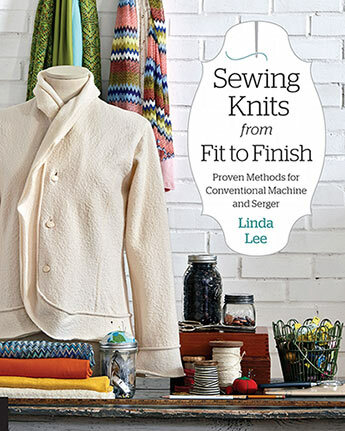 This book teaches everything you need to know about sewing knit fabrics - from choosing patterns to laying out designs, to sewing and adding embellishments and closures. 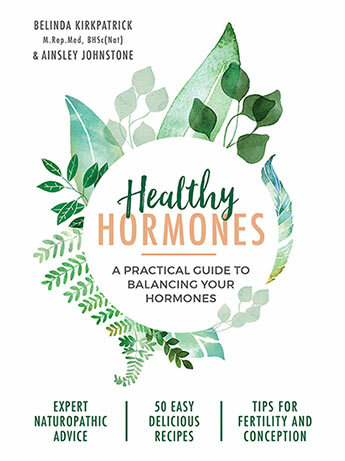 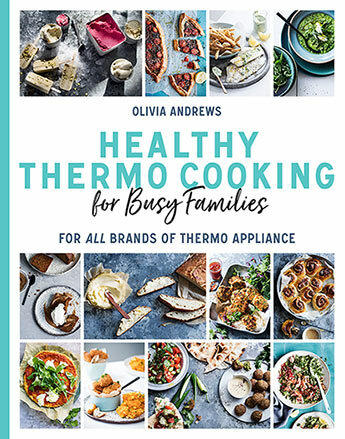 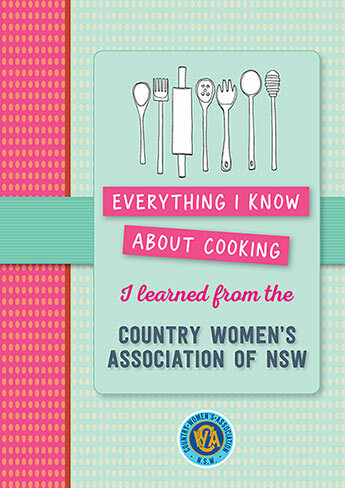 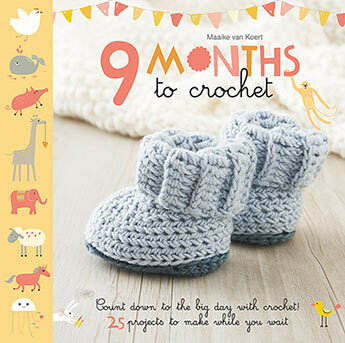 The perfect crochet book for mums to be - embrace your nesting instinct with 25 projects that will take you from your first crochet stitches through every stage of your pregnancy, creating a beautiful set of baby and nursery items with a unique personal touch along the way. 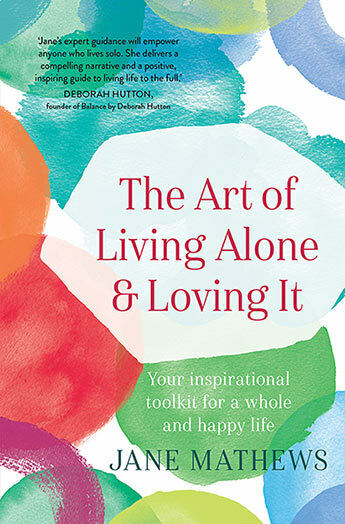 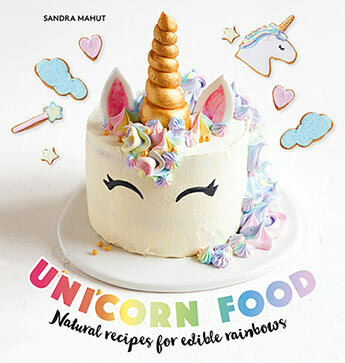 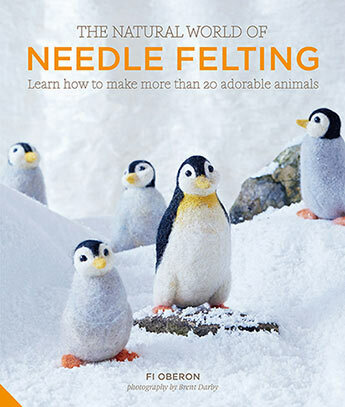 This is the first book to elevate the craft of needle felting to a high level of design and quality. 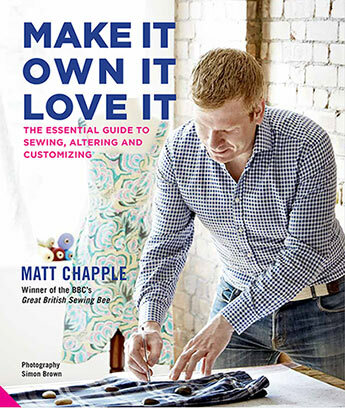 Matt Chapple, the UK's top amateur stitcher and winner of the BBC's Great British Sewing Bee 2015, shares everything you need to know about repairing and maintaining your attire. 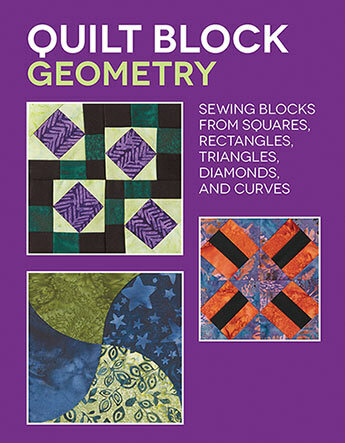 This booklet includes rotary cutting basics followed by block instructions for 13 different quilt blocks, all made using geometric shapes. 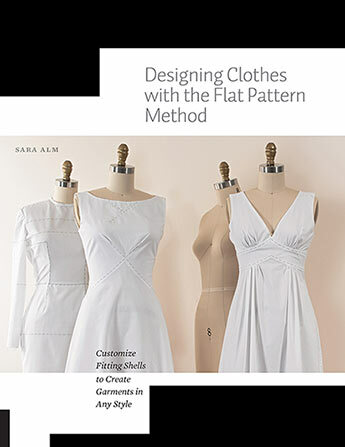 Designs include modern interpretations of traditional patterns. 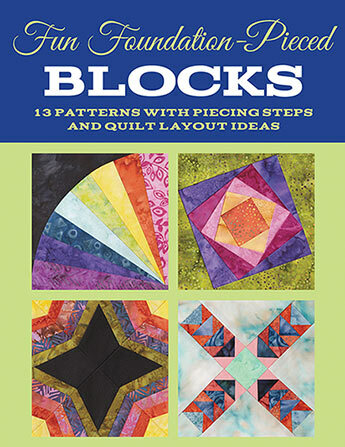 Fun Foundation-Pieced Blocks includes paper-piecing basics, quilt-block instructions, and both original designs and modern interpretations of traditional quilt patterns. 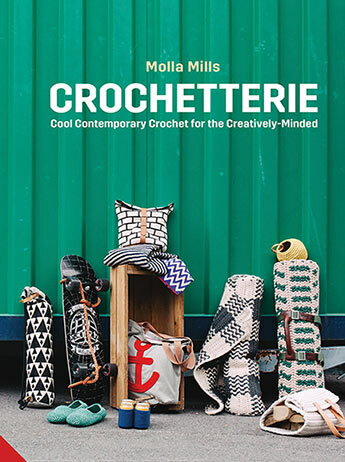 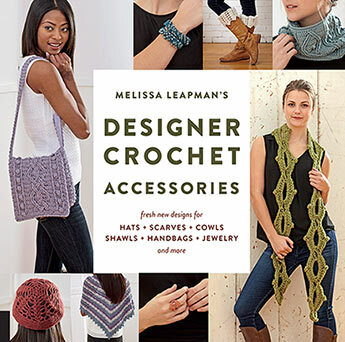 For crocheters of all skill levels, this book offers fresh, new patterns for gorgeous crocheted women's accessories that run the gamut from scarves and hats to jewelry and shawls.